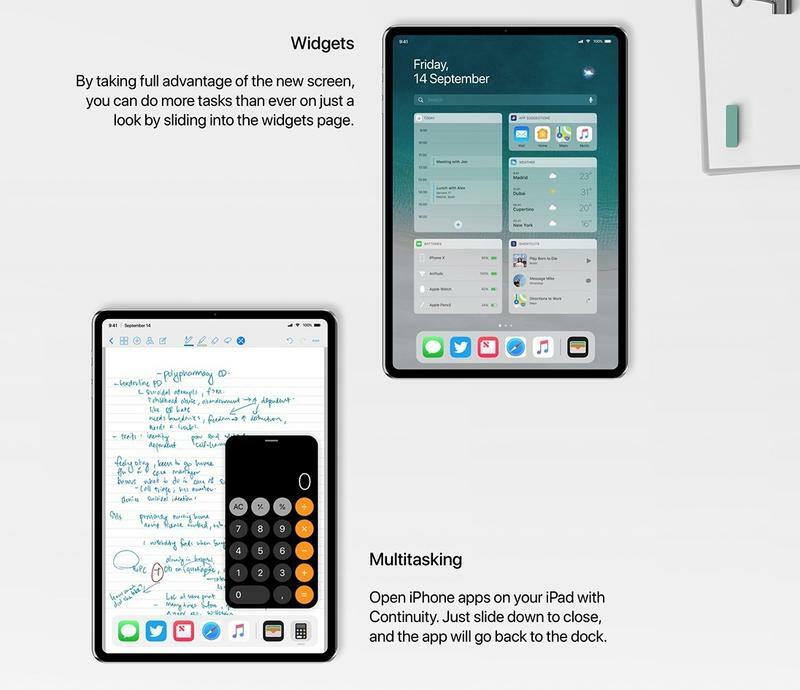 Maybe the iPad Pro won’t be upgraded today. 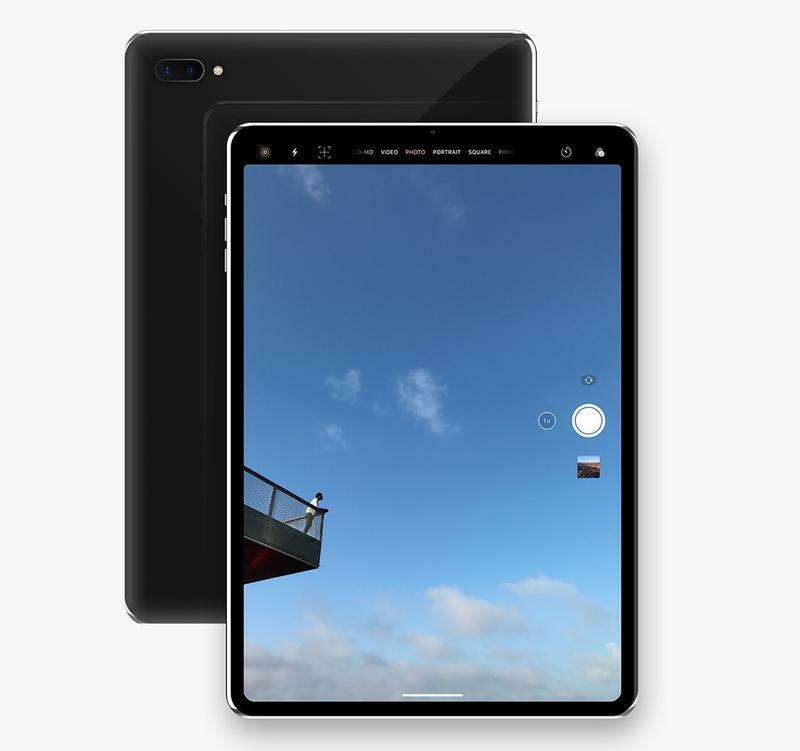 The high-end tablet series wasn’t mentioned in any of the sitemap files that leaked. 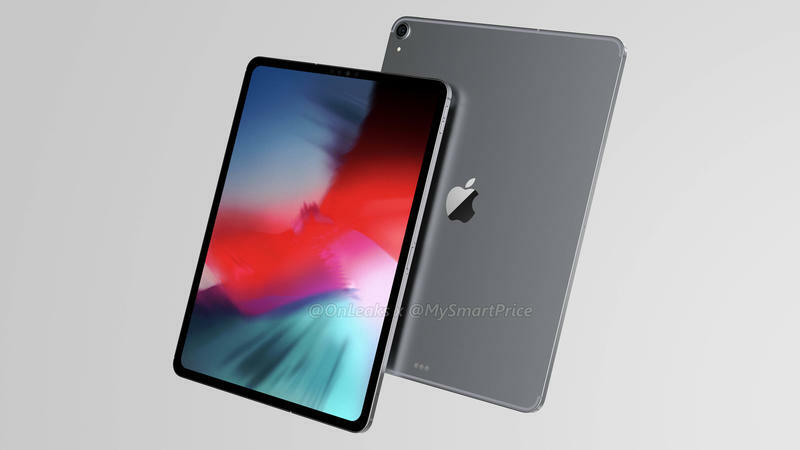 With that said, Apple could wait a bit longer to debut the new iPad Pro models that have been expected for several months. 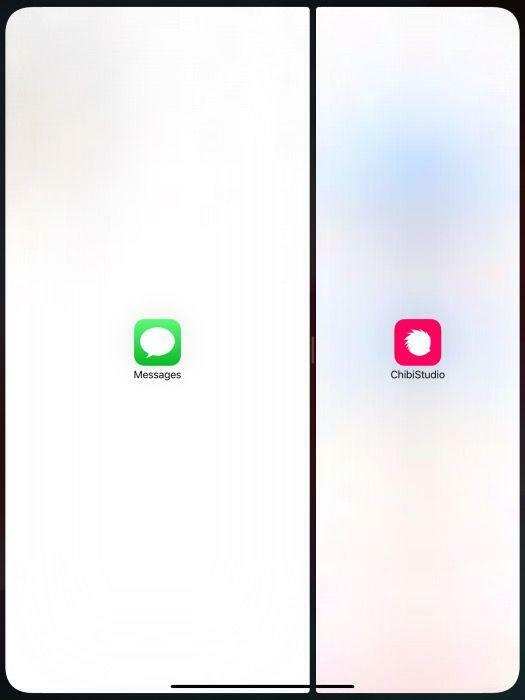 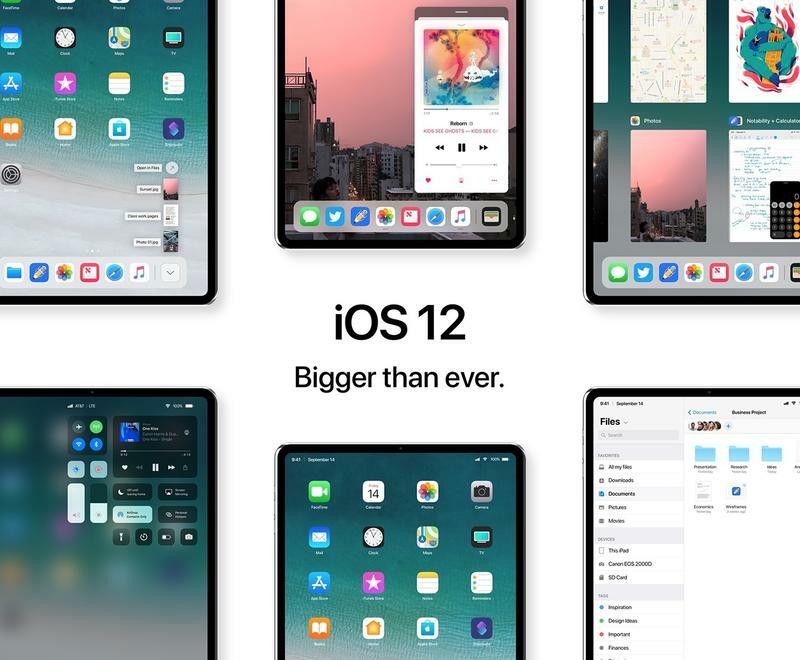 The leaked sitemap files have already exposed the new iPhone models and Apple Watch models. 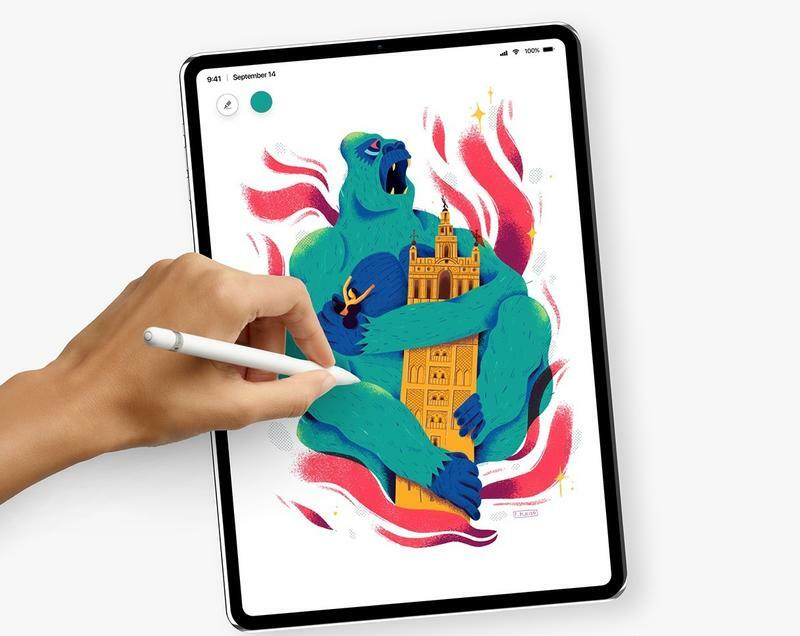 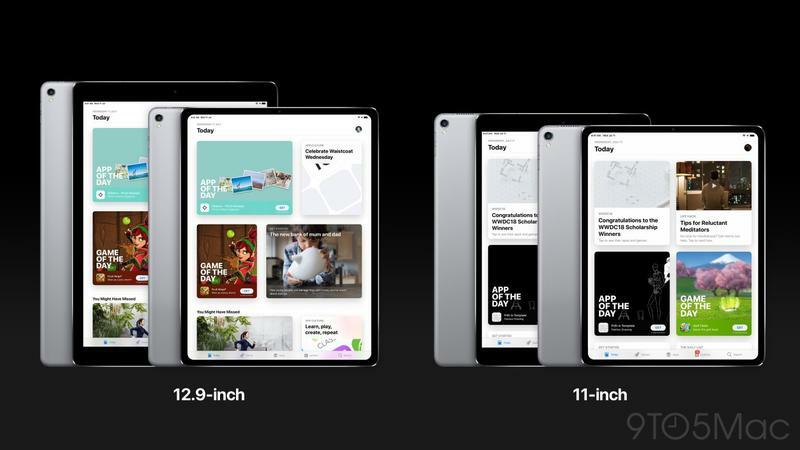 After it eventually becomes official, the iPad Pro (2018) should have two sizes and a whole bunch of internal advancements. 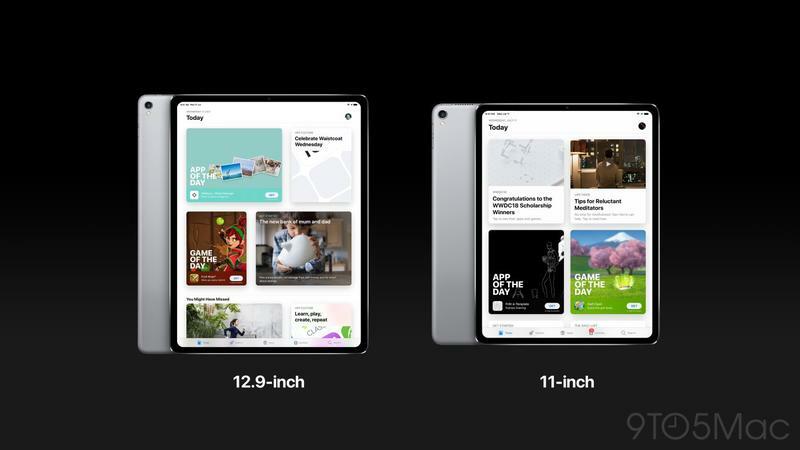 But the main difference will be its ultra-thin bezel. 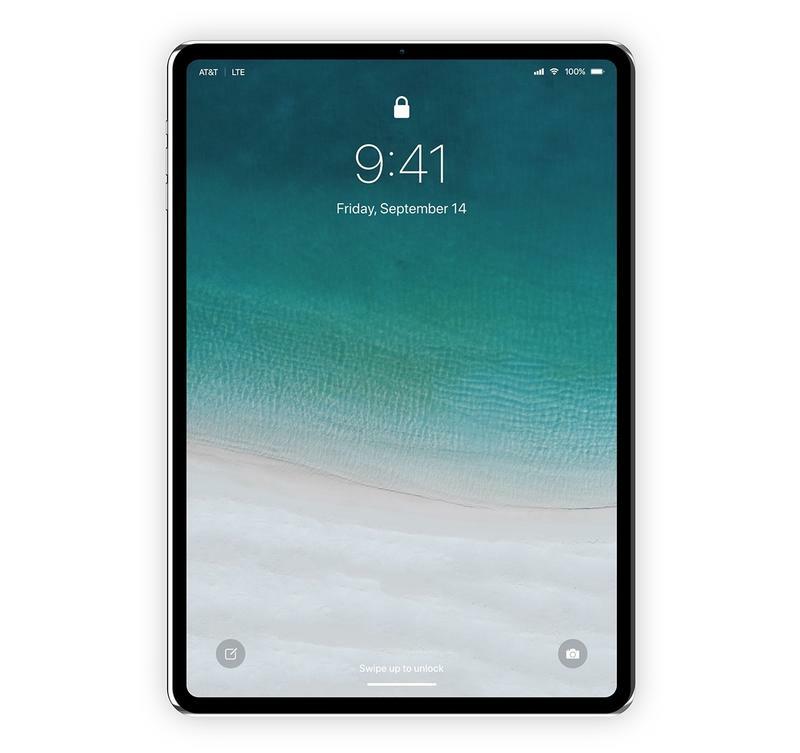 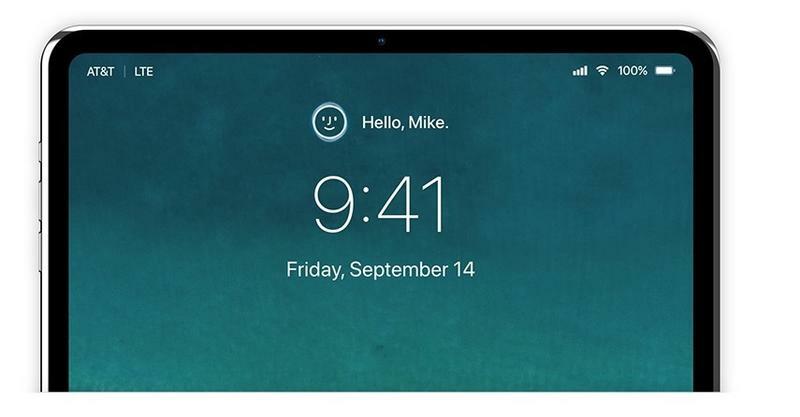 Like the iPhone, the iPad Pro is likely to transition over to gesture-based controls and rely on facial recognition for authentication. 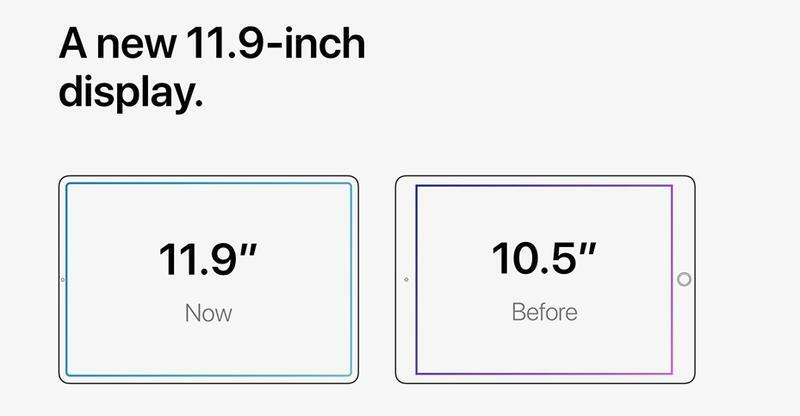 Other products that are expected to appear at Apple’s hardware-focused unveiling include the iPhone XS, iPhone XS Max, iPhone XR, and Apple Watch Series 4. 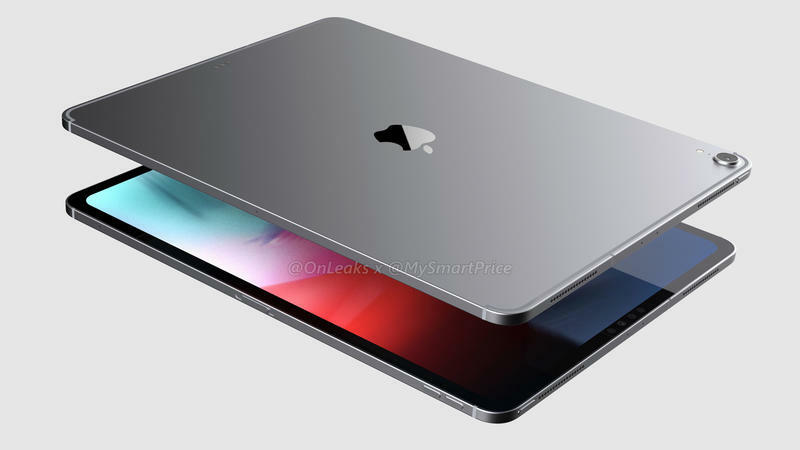 The new iPad Pro models, however, could still be introduced in 2018. 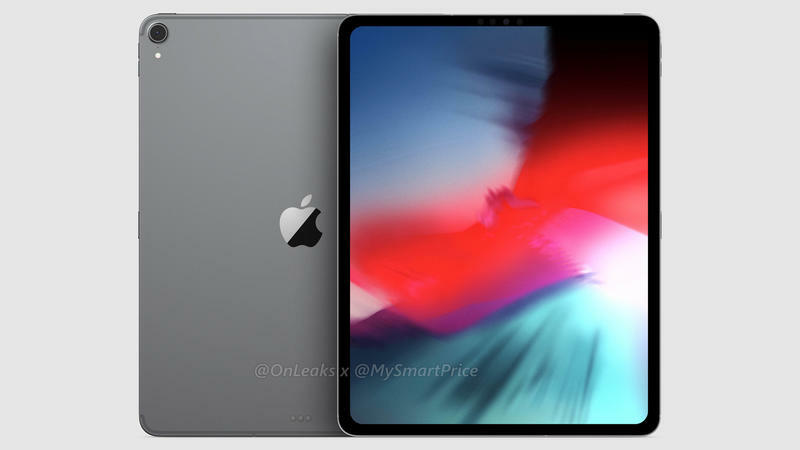 Multiple media outlets have suggested that Apple would launch the high-end tablets as well as additional Mac models during another event this fall. 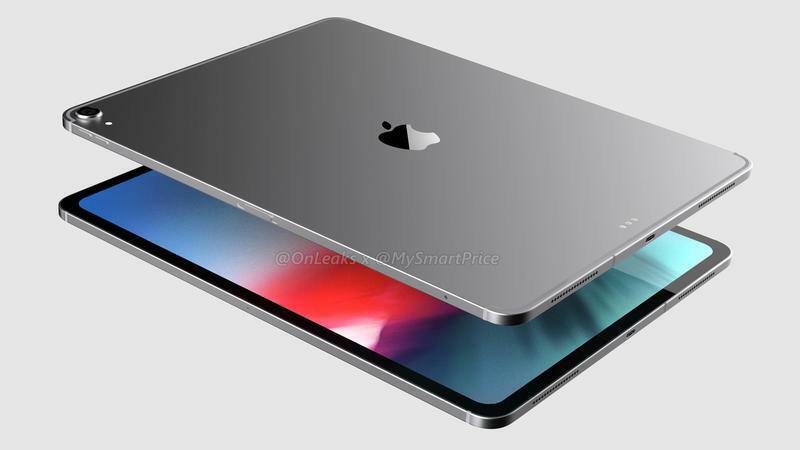 It would probably take place in October so that everything ships in time for the holidays.